Safe havens for families filled with hope and love. Honolulu’s two Ronald McDonald Houses (RMH) are in continual operation 24-hours, 365-days–a–year. Each is a “home-away-from-home” for families that must come to Oahu seeking specialized medical treatments for their children’s catastrophic illnesses. RMH keeps families together during this, the most trying of times. 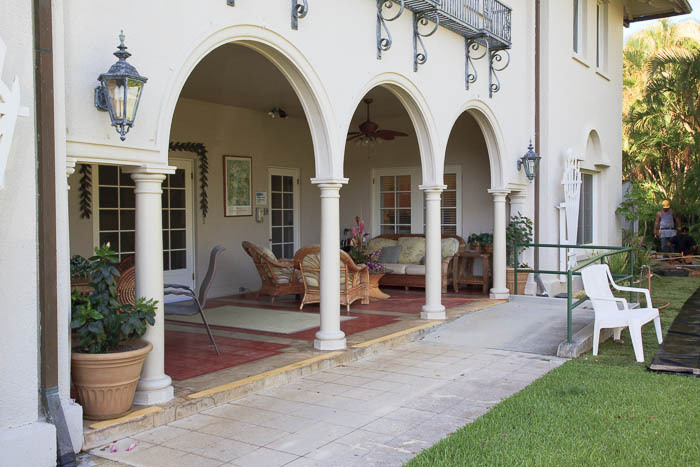 Both of our Houses provide a warm, dignified and supportive environment for our families, and are located in lower Manoa Valley, near Kapiolani Medical Center for Women and Children and Shriners Hospital. Every year, the original RMH on Judd Hillside and RMH on Oahu Avenue provide lodging for hundreds of families. Guest families come from many different cultures throughout the Pacific Basin. They bring with them their traditions, languages and values to share with each other and the staff. Just over three-fourths of the families served come from the neighbor islands. Most others are from Guam and other Pacific Rim locations. The individual stories of the children and families who come to Ronald McDonald House continue to touch our hearts and inspire us with their courage and hope. Each guest room has a phone with voicemail and each family receives a cell phone when checking in that they may use while staying at the House. There are FAX and copier machines available, and Internet access. Transportation is provided to and from hospitals, for grocery shopping and for scheduled family outings. About 60% of families have a child receiving outpatient treatment and 40% inpatient treatment. On average, two-thirds of the patients are under 5-years-old. While many child–patients are being treated for birth–related conditions, the house also supports families whose children are fighting cancer, heart problems, organ failure, major physical trauma, and other life– threatening conditions. RMH-Judd Hillside House is the original Ronald House that opened more than 30 years ago. This beautiful home was built in the 1920’s by Mr. & Mrs. George Lake. It stands majestically on Judd Hillside, near major children’s hospitals. Subsequent owners were the McManus family and Joe and Marda Phillips. It was from the Phillips that a group of community leaders and partners purchased the home and property in 1984 to become Hawaii’s first Ronald McDonald House. After three years of planning and a complete renovation of the house that added four more guestrooms and two more bathrooms, the Judd Hillside House began welcoming families in March 1987. Since then, the House has provided support and lodging for thousands of families with these unique needs. Each year, its ten private guestrooms represent 3,650 nights lodging and support for families. Those children receiving outpatient care for their serious illnesses are lodged with their families at the Judd Hillside House, because of its “child-friendly” setup. 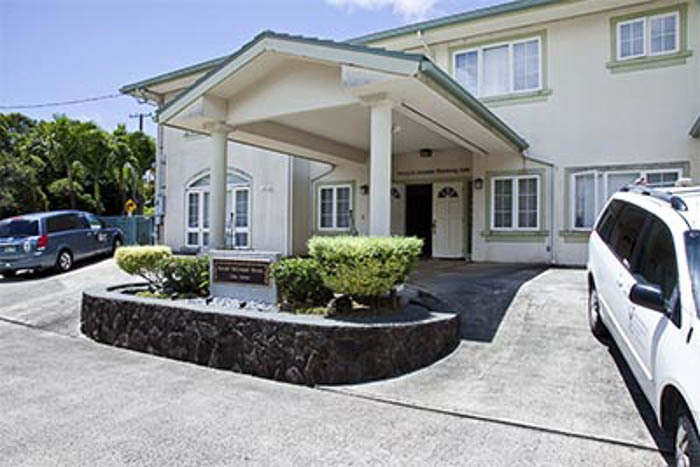 RMH-Oahu Avenue offers seven guest rooms and is adult-friendly, with calm surroundings, spacious community areas, a library, and exercise room.